We use the term Private Bookings here as a bit of a catchall to try and encompass the many different things we do. We work with self-help groups, youth groups, outdoor activity providers, Scouts and many other organisations and individuals. You can come to us or we can come to you. 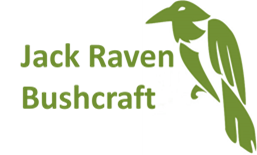 If you can’t see what you are after, then just get in touch with us on 07553 763397 or by email on info@jackravenbushcraft.co.uk and we’ll see what we can do.